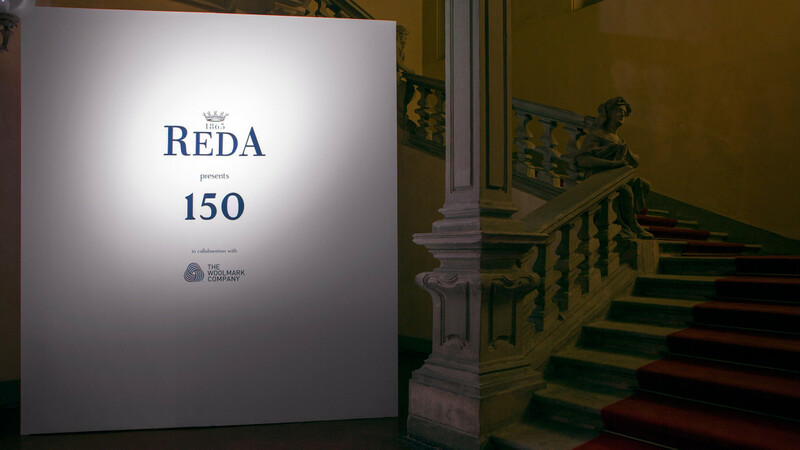 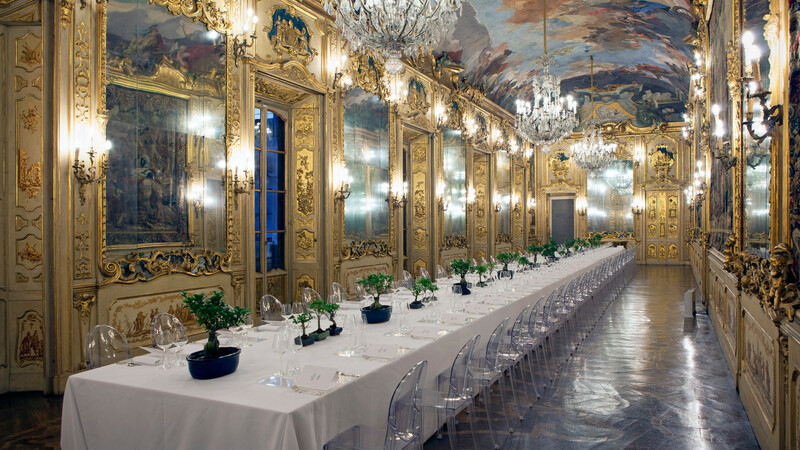 Reda’s 150° Anniversary has been celebrated in the prestigious Palazzo Clerici in Milan, with an exhibition of Magnum Photographers the likes of Olivia Arthur, Paolo Pellegrin, Gueorgui Pinkhassov, Mark Power, and Alex Majoli. 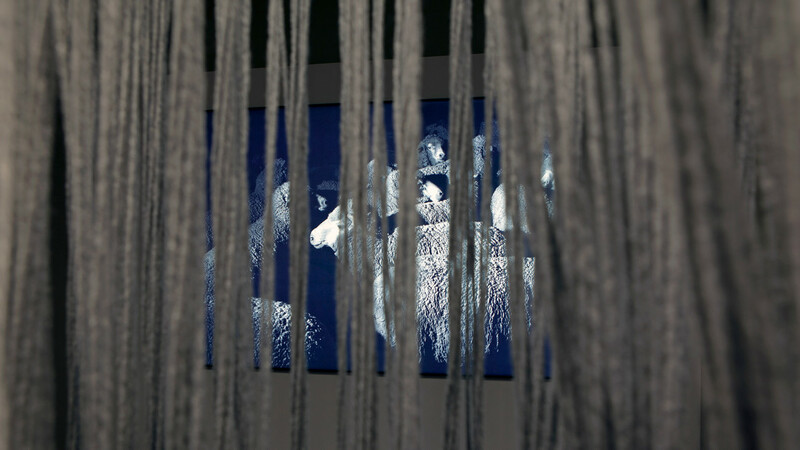 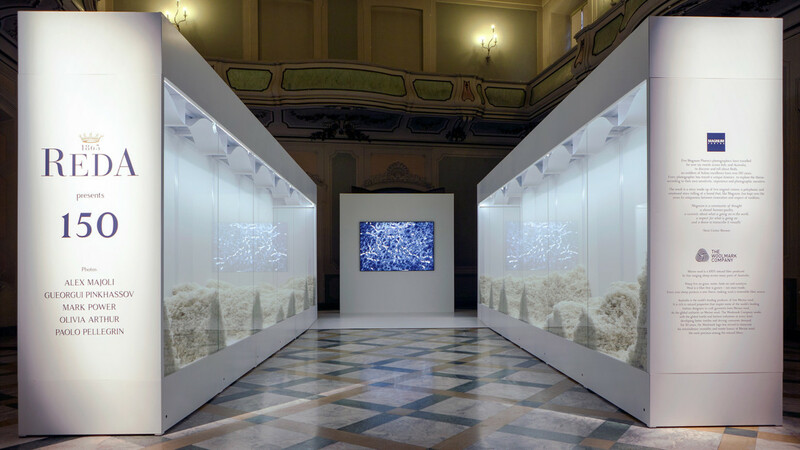 The photos represent Reda’s universe of meaning, exposed through an exhibition path divided into three main stages – raw material / yarn / fabric – recounting a tale of dedication, skill, and respect that spans 150 years, and still continues to inspire and drive the company today. 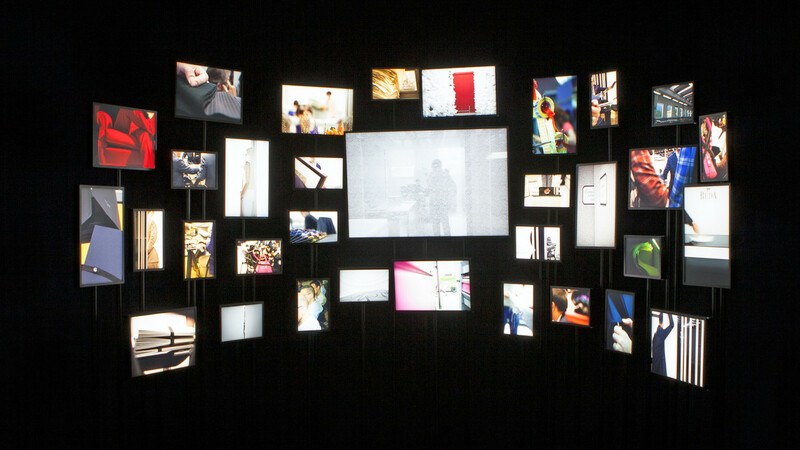 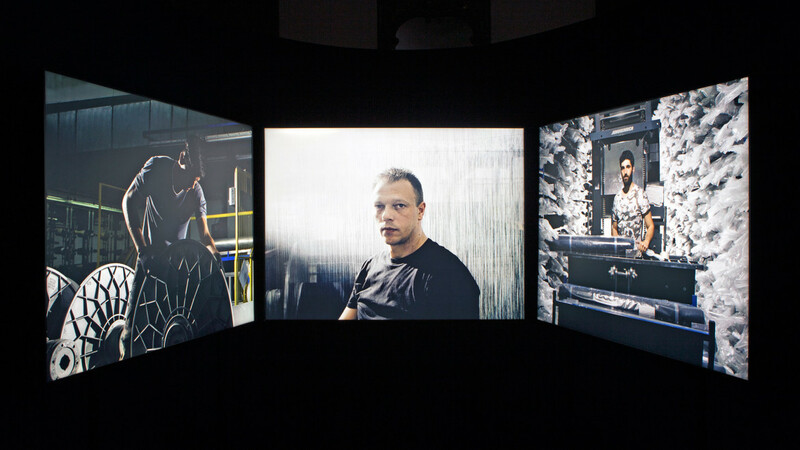 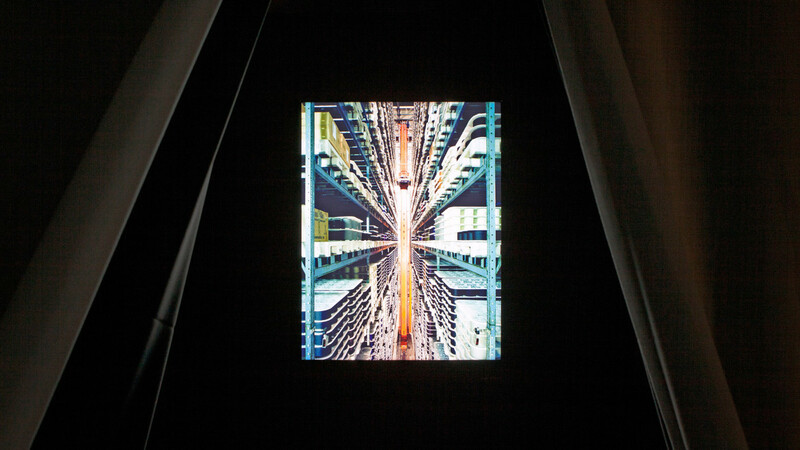 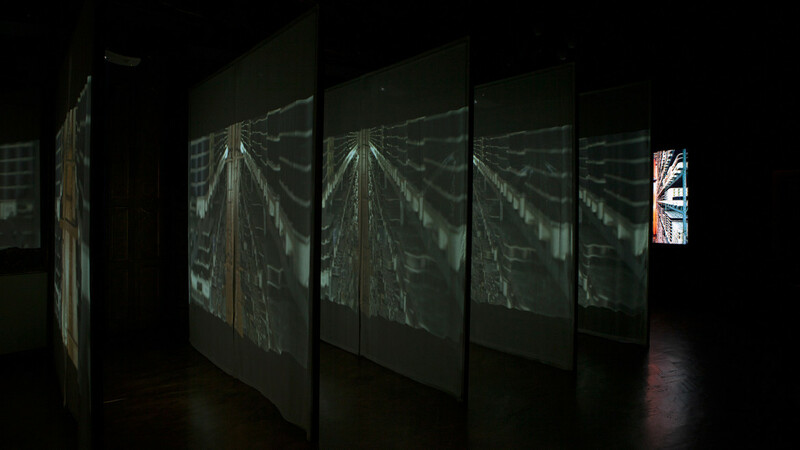 A series of exclusive encores brought the exhibition in various exclusive locations in the world. 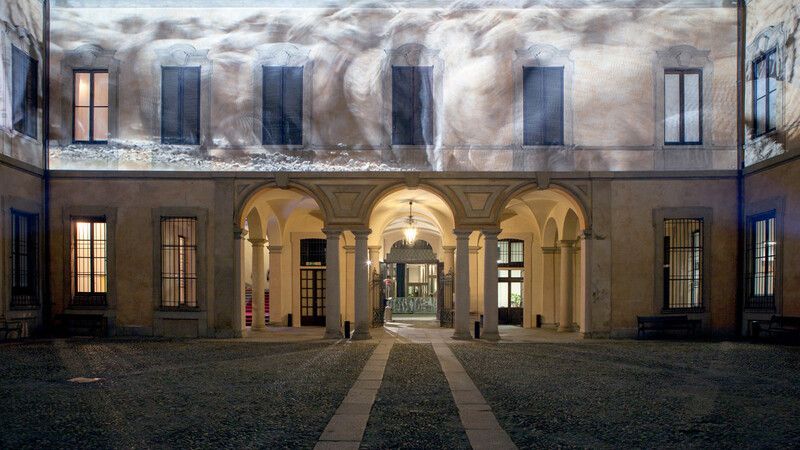 Sartoria was in charge of the creative direction and set-up of the whole project.